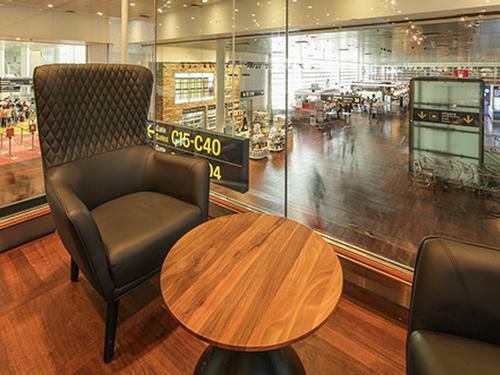 Airside - Pier D. Non-Schengen area, after Passport Control, proceed to the 2nd Floor and the lounge is located next to Gate 101. 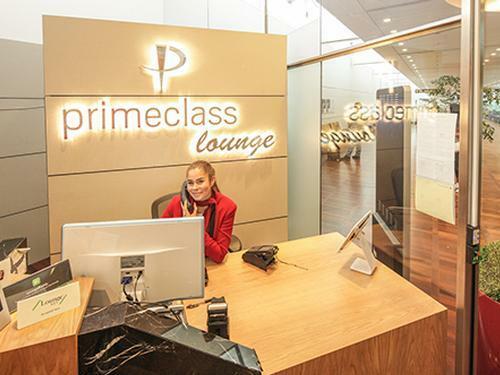 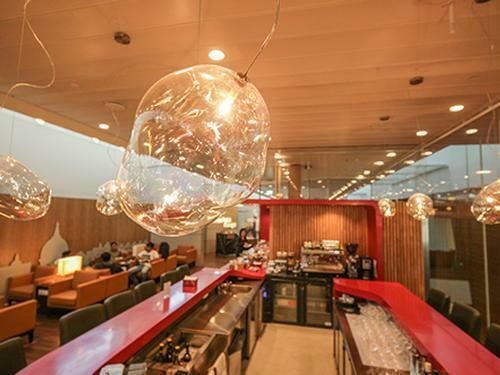 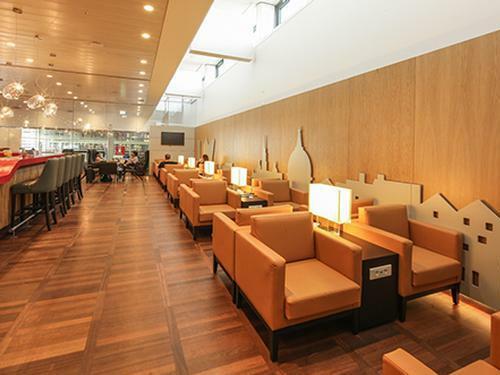 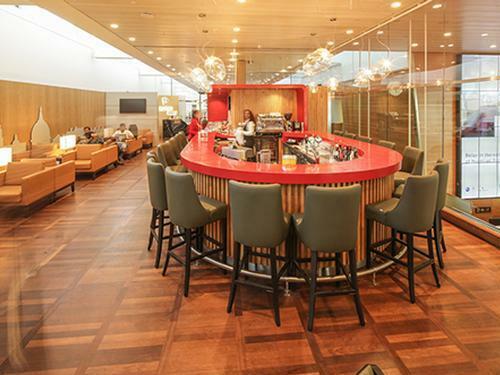 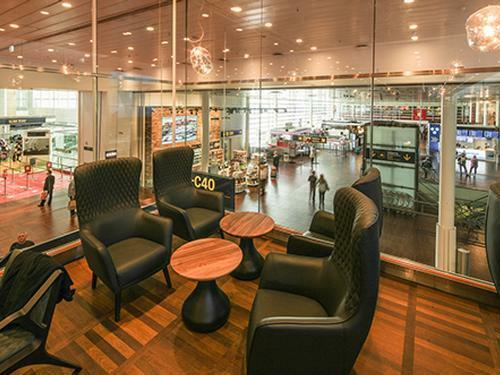 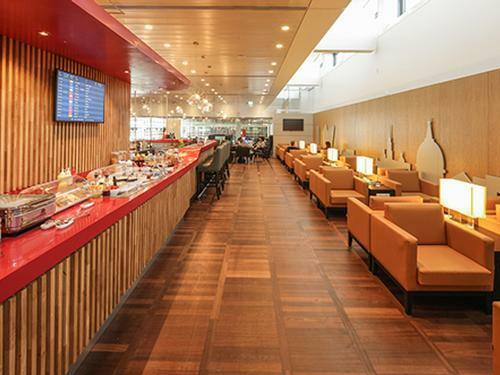 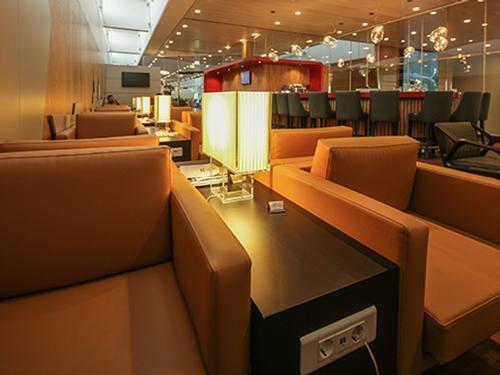 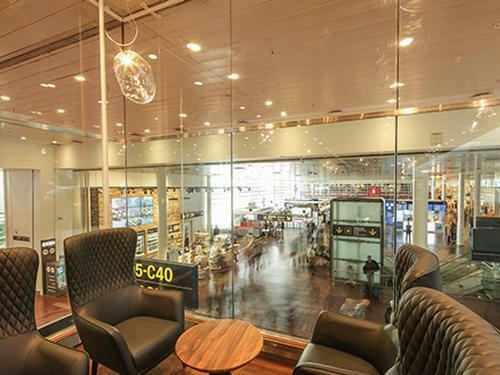 The lounge is accessible to International and transit flights only. 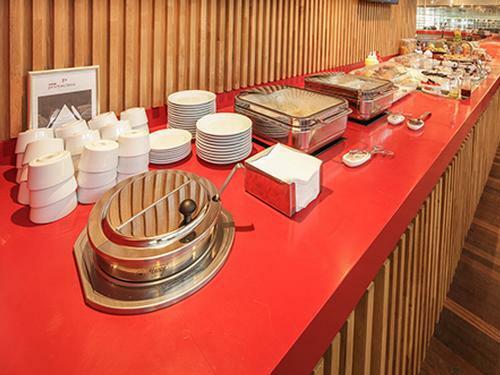 Maximum 3 hour stay - Children under 6 years are admitted free.